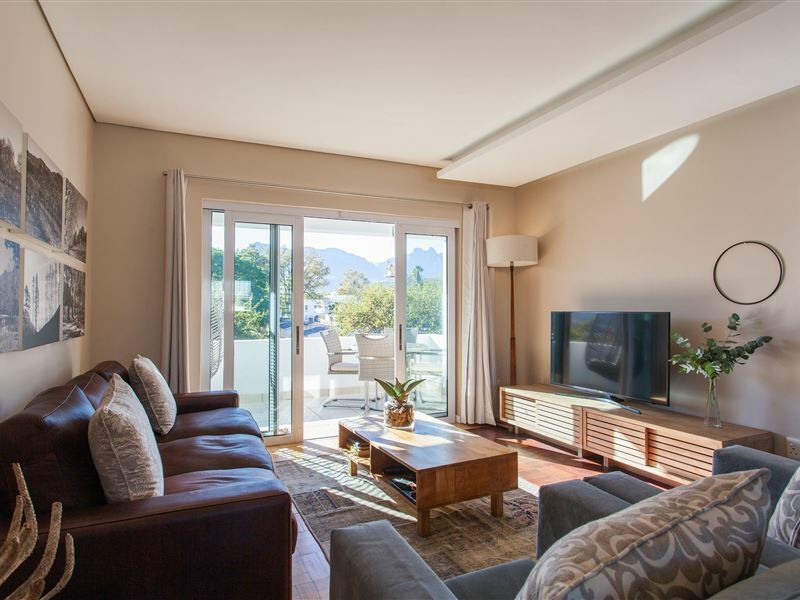 109 on Dorp is a luxurious apartment in a perfect central location with magnificent mountain views. 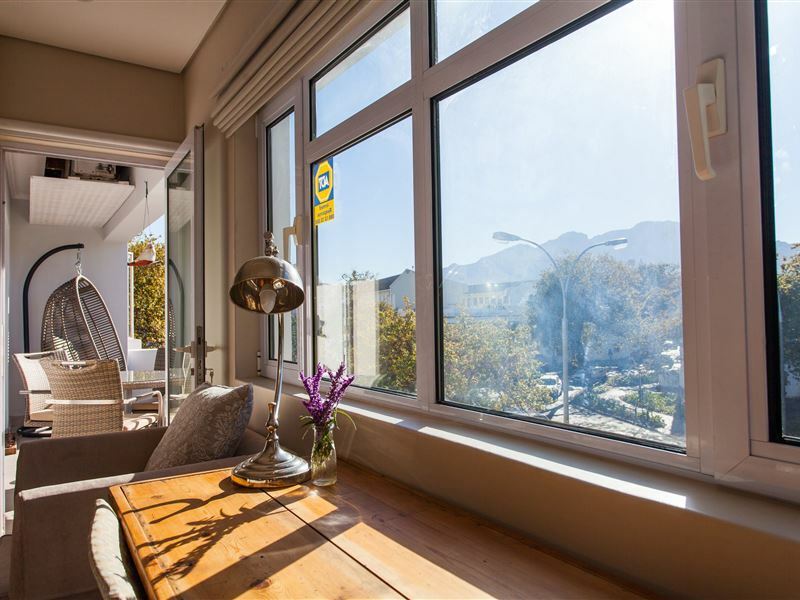 It is in the heart of the old town, yet it is a quiet and relaxing spot with the most amazing views from the balcony where you can sit and relax or enjoy a home cooked meal. 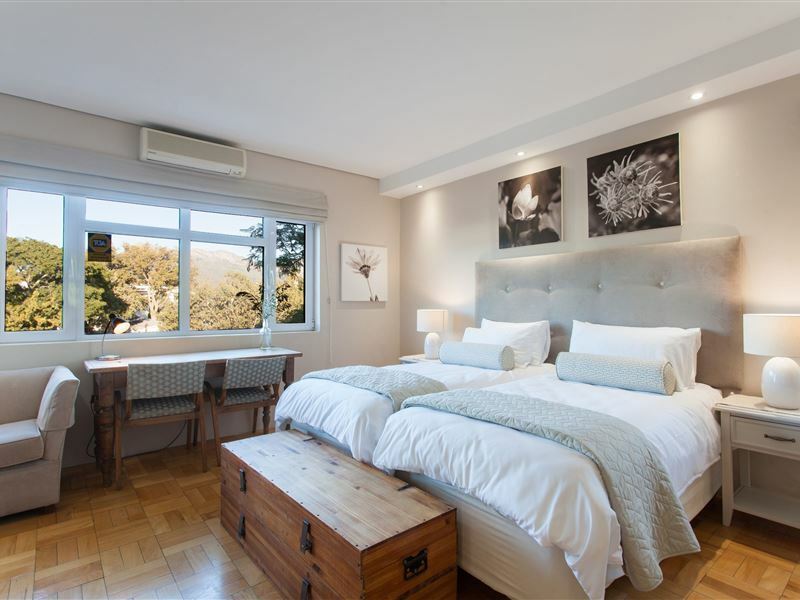 The apartment is beautifully decorated and fully equipped with all the amenities you care for. 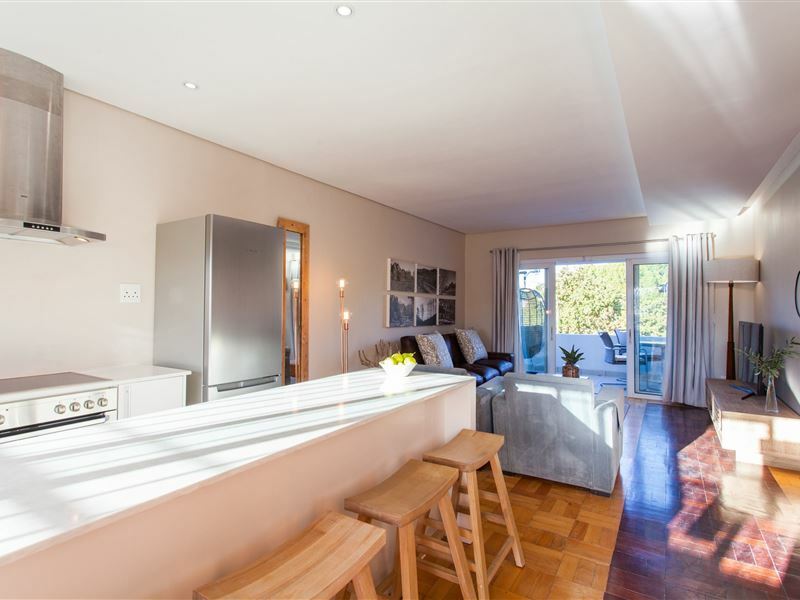 Air conditioning, DSTV, Wifi, dishwasher, washing machine, oven, hob, microwave oven, heated towel rails etc. 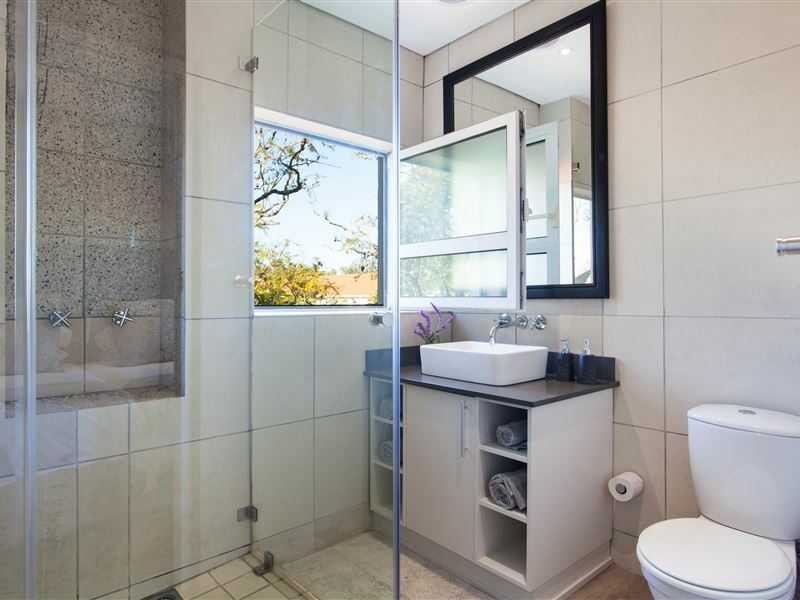 There are two bedrooms, both en-suite, one with a bath and the other with a shower. There is a lock up garage and, due to location, the town is easily accessible on foot. 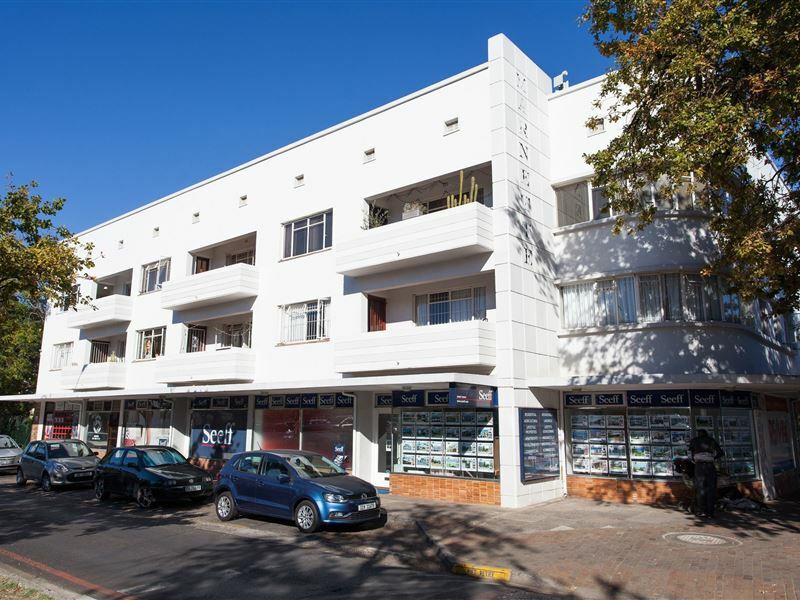 The apartment has double glazed windows which makes it a quiet spot in the hub of town. 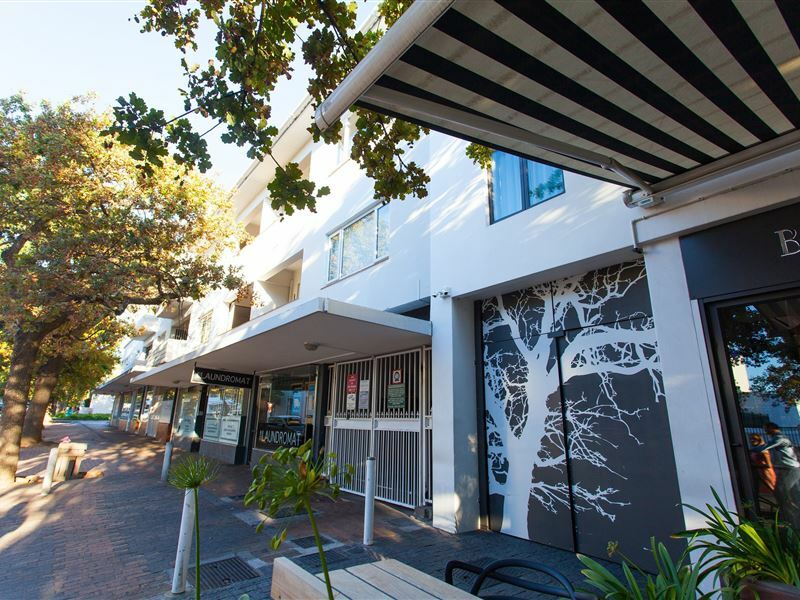 "Excellent accommodation with personal touch"
What a find 109 on Dorp Street is! 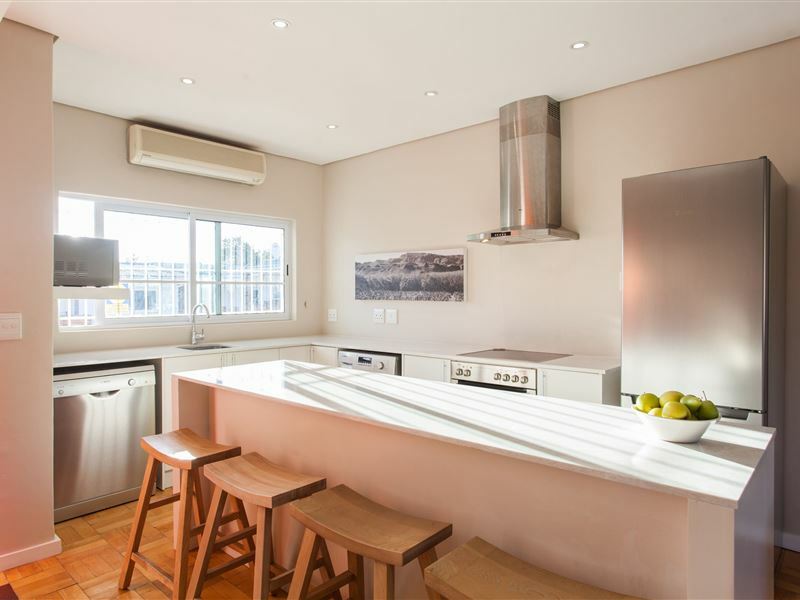 Lovely location, close to everything and a very accommodating host! Would recommend unreservedly. 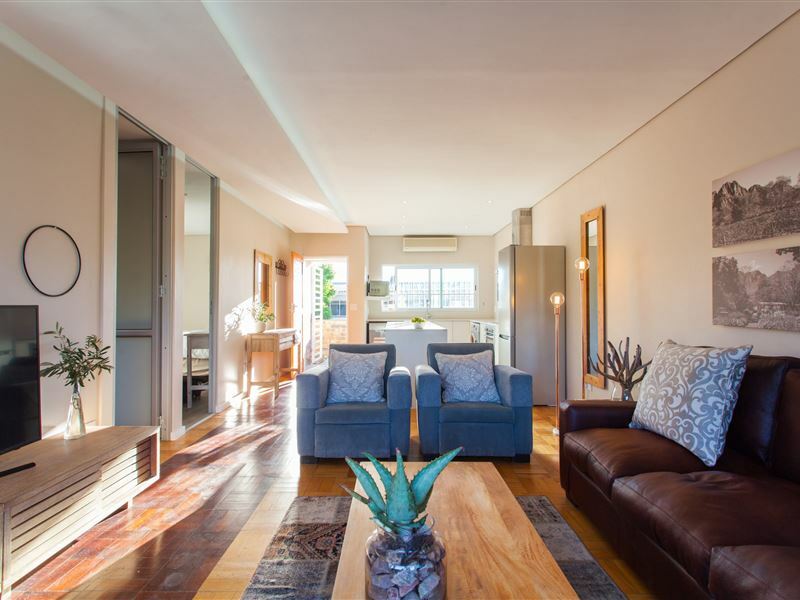 Request a quote from 109 on Dorp at no obligation.